Now that fall is here and temperatures are starting to become bearable, many people are dusting of the tent and camping gear and heading to the great outdoors. Outdoor enthusiasts and survivalists know, being well-prepared for a trip to the wilderness goes far beyond camping basics. While sleeping bags and marshmallows are important for the obvious activities of sleeping and noshing, it’s also necessary to plan for the unexpected. One easy way to do this is with a paracord lanyard or bracelet. These handy devices started off as a way for firefighters, soldiers and adventurers to carry around extra paracord without it taking up too much space. Now though, they’re as much about fashion as they are function. Metal Worn expertly combines the two of these arenas in the creation of their handmade titanium beads, and paracord bracelets and lanyards. The beads adorning the lanyards and bracelets are crafted to resemble pop culture icons. 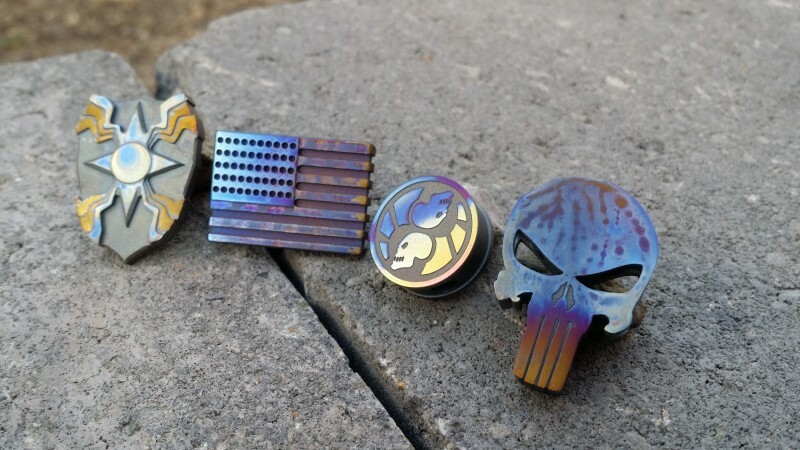 Bead selections include the Punisher skull, Thor’s hammer, the American flag, Captain America’s shield and yin yang designs created with skulls. The coolest things about each of the Titanium beads, is that not only are they hand-crafted, they’re also hand-polished and hand-burned, which means each one is totally unique with its own color composition. 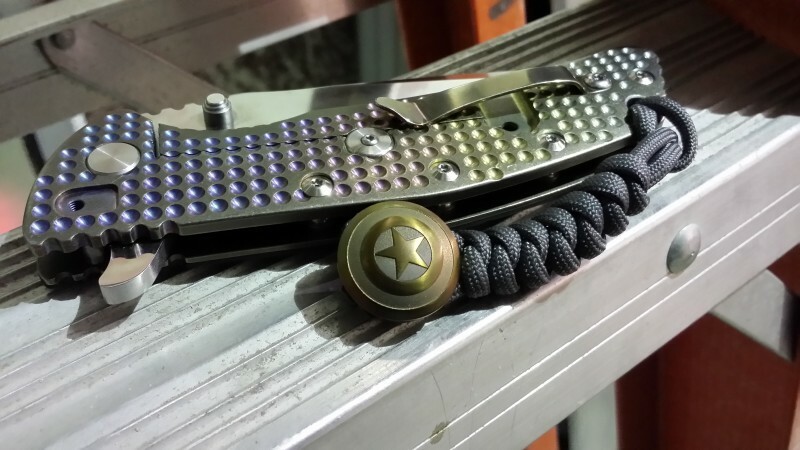 While you can choose from an artist-designed bead, Metal Worn also lets you request your own style, giving you the ability to create an even more unique paracord bead for your outdoor accessory. By choosing this option from the shopping cart, you can communicate with the artists what you’d like (special metal work, fire anodized colors, or cord colors) when you submit your order and they’ll follow your instructions to deliver a more personalized product. 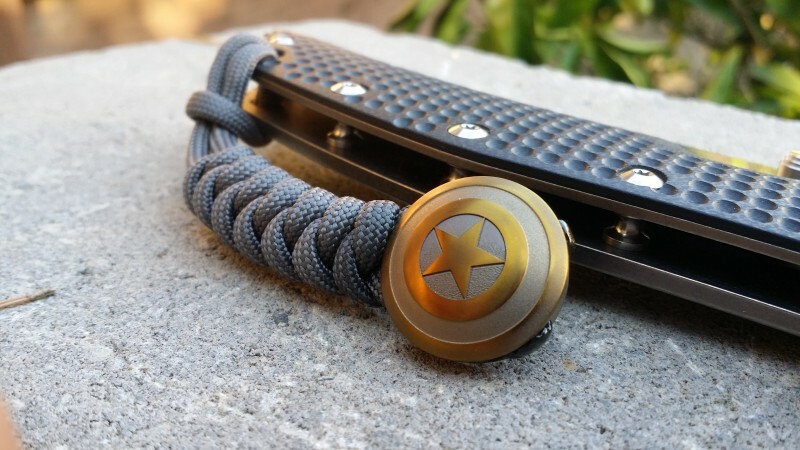 As much as paracord accessories are seen as fashionable (it seems like everyone is wearing one these days), they’re most importantly about function. Your bracelet or lanyard could be the coolest, but if it doesn’t come through when you need it most, there’s no point in sporting it – no matter how cool it looks. After all, when it comes to the outdoors, survival really isn’t about a fashion show. All of Metal Worn’s products are made in the United States, so you can expect the highest-quality end product. Additionally, we routinely quality check our paracords for strength. And you’ll receive between eight and 20 feet of extra-strength, reliable cord, depending on the product you order, which is typically enough to get you through any hiccup or emergency that might require it. 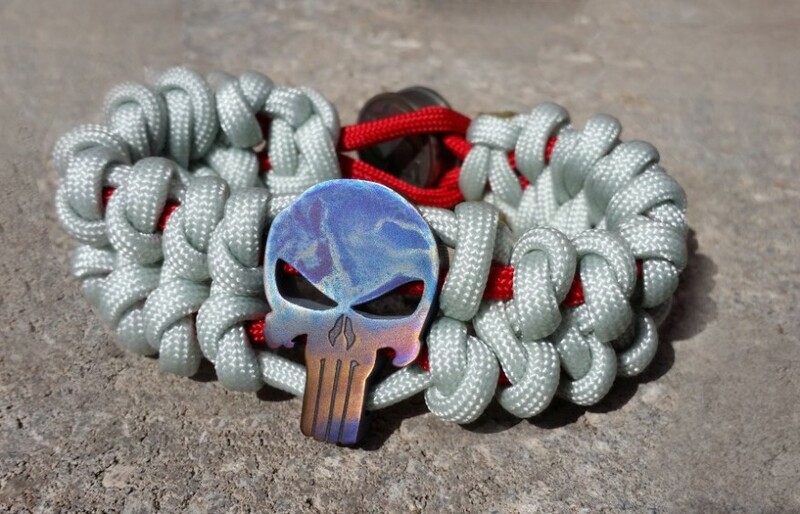 To get your own custom, handmade Titanium beads and paracord bracelets or paracord lanyards, shop the Metal Worn site or contact them if you’d like more information on the process or would like a custom design. Don’t set out on your next camping trip or hike without a trusted paracord accessory to get you out of a jam or emergency. Trust us, it’s better to have it with you than to be in a situation where you need one and are stuck without it.